Shraddha Kapoor’s recent horror comedy has been touted as one of the most successful films of the year earning the actress immense appreciation for her mysterious role. As the actress is currently shooting for Saaho in Hyderabad, Shraddha takes over her Stree avatar and scares the team on sets. 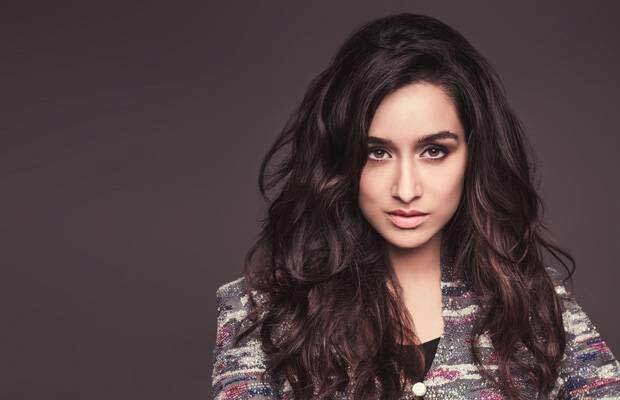 Shraddha Kapoor who scares the team on sets has now become synonymous to Stree and the actress is loving taking the team on a fun ride with her pranks. On the work front, after the success of Stree Shraddha will be seen essaying varied characters in her upcoming films Saaho, Chhicchore, and Saina. Previous articleAanand L Rai And Himanshu Sharma Return To Create Magic On Screen! Next articleKGF – Kolar Gold Fields Gets The Widest Release In India For Any Kannada Film!